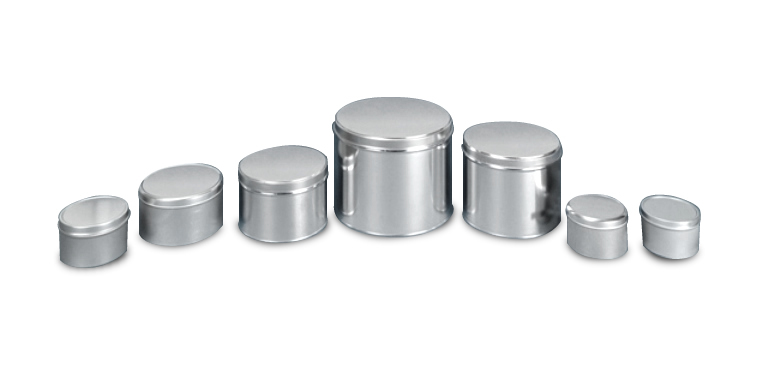 These multi-purpose containers are available in several sizes. Many are stackable for easy storage. Versatile ink cans are suitable for many uses including inks, dry mixes, pastes and other semi-solid products. Larger three piece ink cans consist of a cover, a body, and a seamed-on end, while smaller ink cans are seamless.